That’s right! We’ve been belly-aching and asking publishers to consider reprinting “The Life and Times of Scrooge McDuck” for some time now, but it looks like it is actually happening. You should be able to hold your very own, newly printed, copy of the story. Not only that, but this printing exclaims that the story will be told in chronological order for the first time! Go ahead, go preorder your copy, then come back. We will wait…. 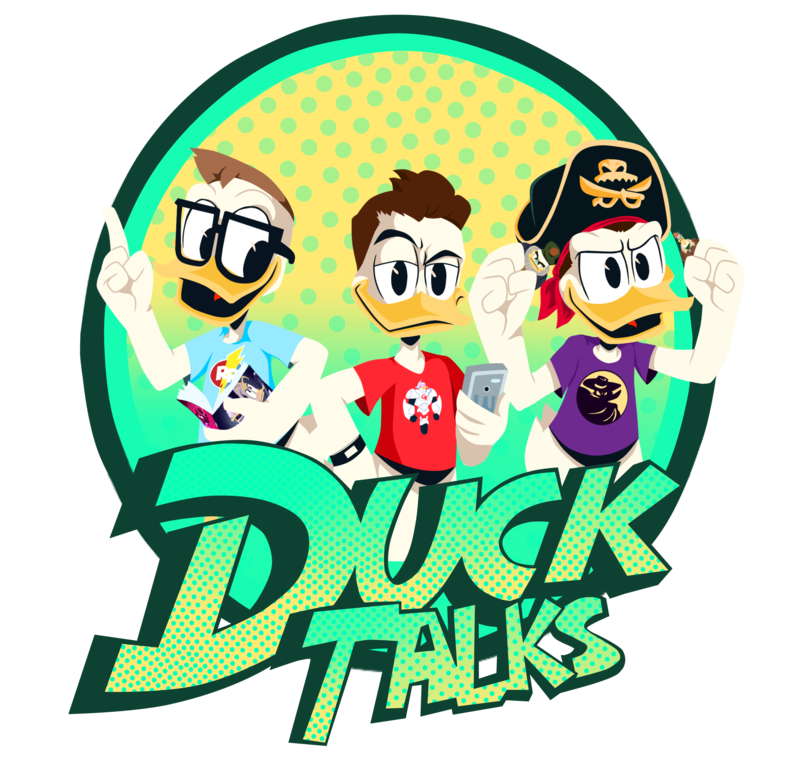 And by following the link above you support DuckTalks with no additional cost to you! From his shoe-shining boyhood in Scotland to his treasure-hoarding adulthood in Duckburg, Uncle Scrooge McDuck has lived a life of legend ― a legend founded by Scrooge’s creator Carl Barks and carried to new heights in Don Rosa’s signature storyline, “The Life and Times of Scrooge McDuck!” But never before has Rosa’s epic ― originally told in twelve Eisner Award–winning chapters plus a wealth of “companion” follow-ups ― been fully assembled in the precise timeline of the events they tell! Now join Scrooge, Donald Duck, the Beagle Boys, Flintheart Glomgold, and more for the first-ever complete and chronological Scrooge McDuck biography! Full-color illustrations throughout. This 248 page hardcover is scheduled for release on February 26th, 2019 by Fantagraphics. I’ve already ordered my copy. Don’t miss out on this reprint, and after you preorder it go to Twitter and let Don Rosa (@donrosa) know that you preordered his masterpiece. Next IDW Solicitations for September Are Out!